As the Official Supermarket of the England Football Team, Lidl has announced that stores up and down the country will celebrate the squad’s achievements and has unveiled ‘reserved’ car parking spaces at their local stores to commemorate the team’s efforts in Russia 2018. 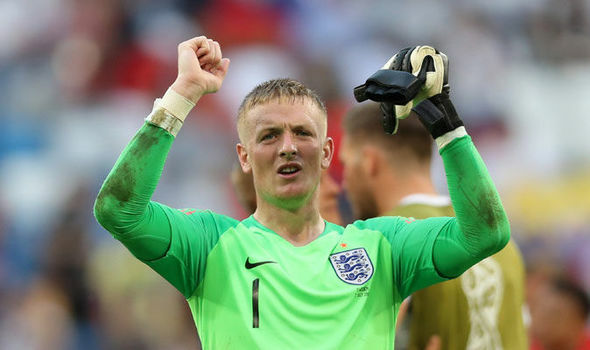 Whether it is Jordan Pickford in his hometown of Washington, Gareth Southgate in Crawley or Harry Kane in Chingford, the players will receive a jubilant reception from Lidl employees and the local communities as they return home from Russia. Lidl’s ‘Dream Big with Lidl’ campaign brings together both the supermarket’s backing of the England team and Lidl’s grassroots initiative ‘FA Lidl Skills’, which has created 3 million opportunities for 5-11 year olds to play football over the last three years. Throughout the tournament, Lidl has been shining a light on the local communities that have helped shape the team and its players, including former teachers, coaches and mentors. The ‘Dream Big’ player story series delved into where some of England’s top stars began their football dreams, with interviews from those who played a part in their journey, helping them to reach their goal of putting on the Three Lions shirt. The series featured Kyle Walker, Marcus Rashford, Jesse Lingard, and Ashley Young.